AAS Fresnes was one of 75 clubs from France that had teams playing during Paris World Games 2018. They participated with one team in Road To Paris - Tournament of Champions. In addition to AAS Fresnes, 16 other teams from 6 different countries played in Road To Paris - Tournament of Champions. They were divided into 8 different groups, whereof AAS Fresnes could be found in M8 together with Servette FC. AAS Fresnes originates from Paris, which is the same city as where Paris World Games takes place. 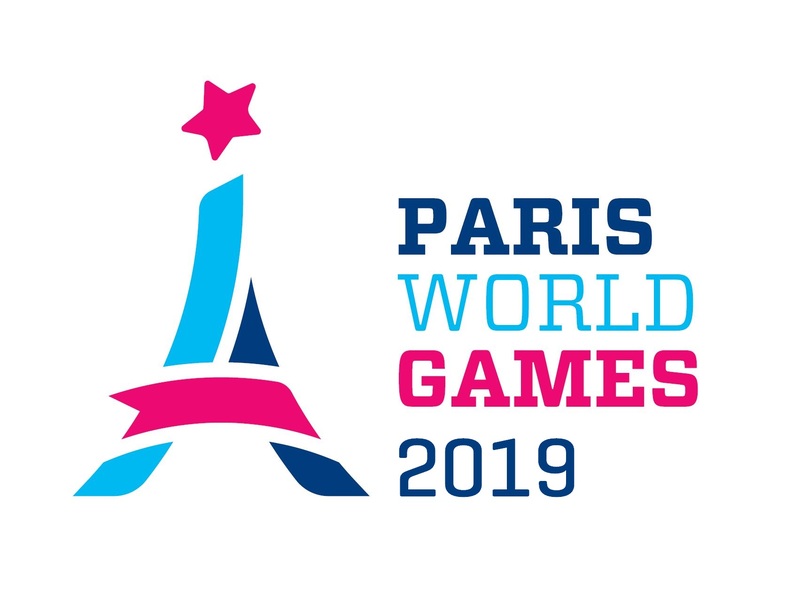 The area around Paris does also provide 74 additional clubs participating during Paris World Games 2018 (Among others: PSG Academy, VGA St-Maur, Eaubonne CSM, Paris United, Sarcelles, Club Olympique de Cachan, Val de Fontenay, Charenton, Sparta Rotterdam and Lusaka Youth SA).